For more details, further examples of specific lesson plans or support with planning please contact me via Facebook, Twitter or the Shackleton In Schools blog. Hi Becky – I’ve just updated the site to include new National Curriculum planning alongside old archive planning and ideas. I hope this is of help. I am the owner of the Shackleton Endurance Exhibition in Dublin, Ireland and offer Virtual Tours of the exhibition directly into the classrooms via Skype or similar technology. It is a great way of brining the story of the Endurance to the pupils who can’t make the journey to Dublin. Hi john – I’ve added your exhibition to my links tab. I’m searching for the ITACE 2014 website and it’s no where to be found. 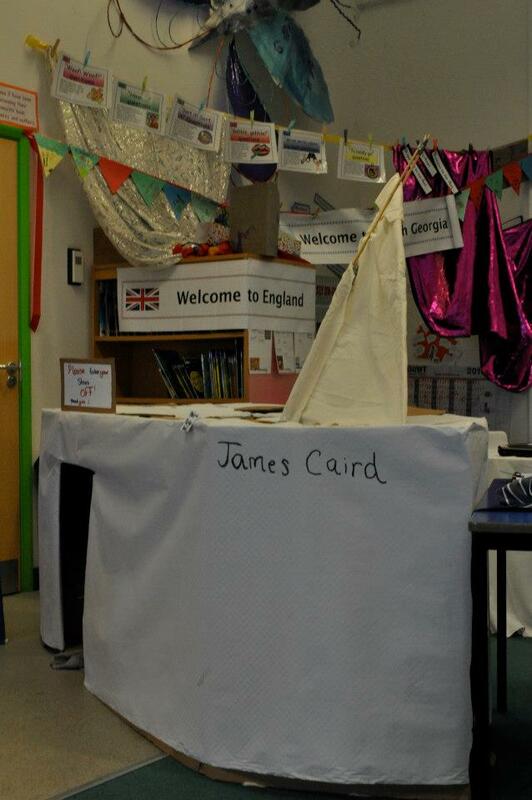 Last year my students skyped with Jo Davies and I plan to continue my study with them about modern-day explorers. DO you know why the site is down? Are they still going in Nov? Dear Sheri – many thanks for your post and hope that you received my e-mail back in September. As I was updating my website, I thought I would post a reply on here to let all of my followers know that, sadly, the ITACE Expedition is currently not taking place this year as intended. I will keep you updated on this. For other expeditions to follow, please see the ‘links’ tab. Hi Emma, I was delighted to meet your parents on the Centenary Voyage in November last year. I’m a relative of Arnold Spencer-Smith (photographer & padre with The Ross Sea Party section of the TransAntarctic expedition). I give free talks to schools (usually years 4 – 6) about the Ross Sea Party and share family artefacts but am now telling the schools I visit about your website. I hope that’s OK. I don’t have a website of my own. Hi Debbie, lovely to hear from you. Many thanks for spreading the word about Shackleton In Schools. I’ll let mum and dad know too!